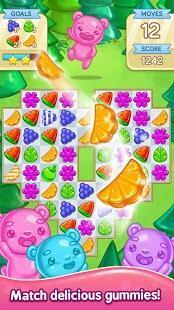 Play the game across 500 levels. Each one has a different story and it will be located in a different world. Unique characters are available as well. 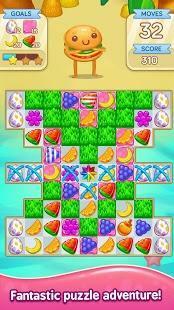 A 3-style candy game with lovely graphics in it making it more fun to play with. 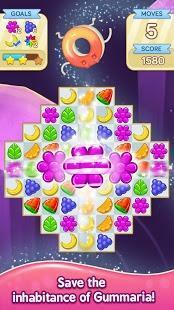 Some levels cannot be passed without boosters and power-ups. Make sure you have them and to use them in the right moment. You should also have the right strategy to win. Login and play each day to get additional lives and gifts that are going to be more than just useful.